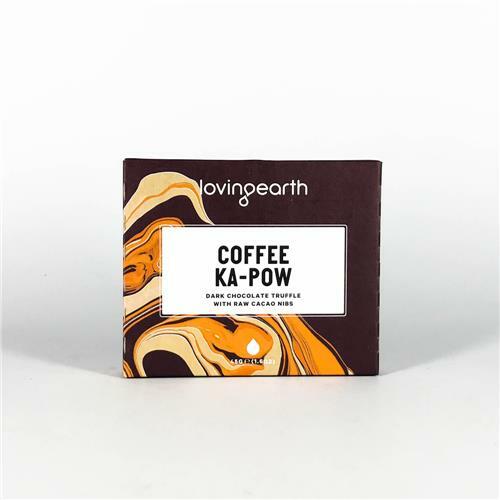 Loving Earth Chocolates are made in Melbourne, with minimal processing, using organic, nutrient dense wholefood ingredients. 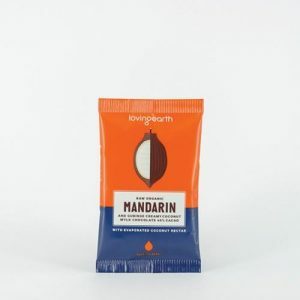 Their packaging is made from 97% post-consumer recycled fibre, which are printed with vegetable base inks. 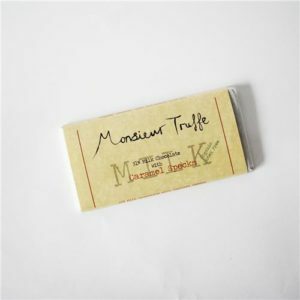 The inner wrapping is made from sustainably managed plant sources and is home compostable. 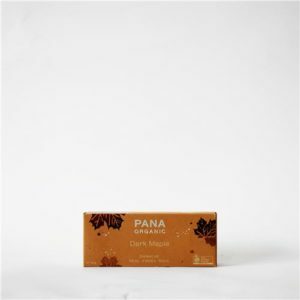 Organic Cacao (65%) (Organic Virgin Cacao Butter, Organic Cacao Powder, Organic Raw Cacao Nibs), Organic Agave Nectar, Organic Carob Powder, Organic COconut Oil, Organic Coffee Powder, Organic Cinnamon.